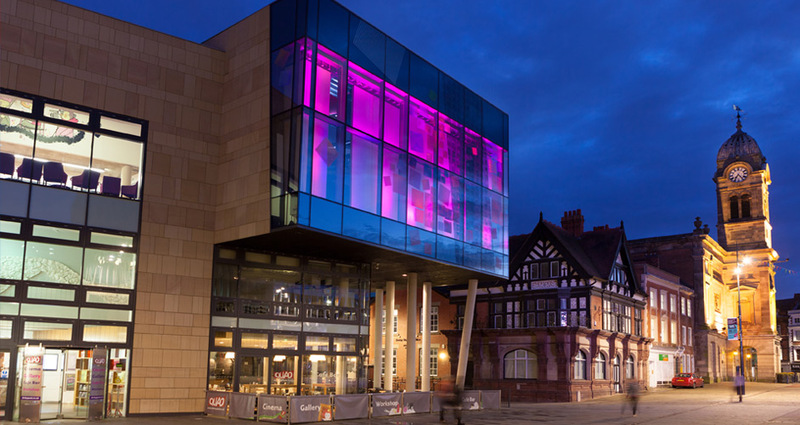 Located in the heart of the city centre, Derby QUAD is both a local and international hub that engages in the creative industries ranging from contemporary art and film. A session exploring practical tips and techniques to help you write your novel! New year, new you… new book? 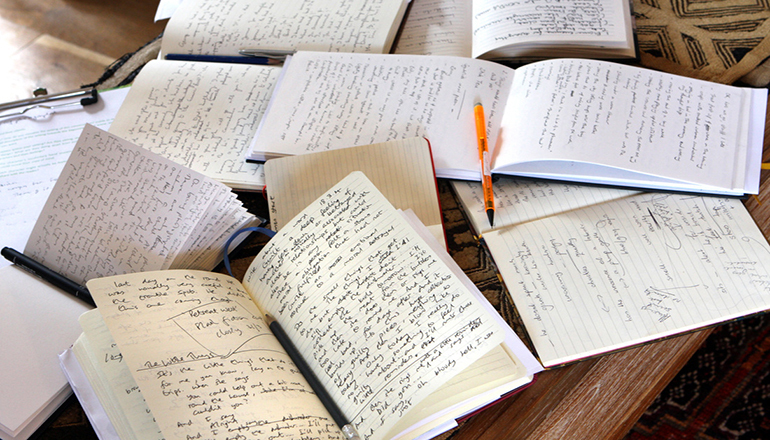 This session will explore the process of writing a novel, looking at the obstacles that might have prevented you finishing that book in the past, as well as offering a range of practical exercises and advice to keep you writing all year! A 4-week course giving you practical advice and guidance on how to get yourself a literary agent. 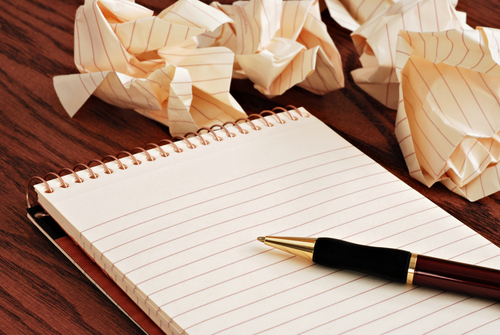 Finishing a novel means facing a world of queries, agents, synopses and rejections. This course will demystify the process of submitting your work to agents, covering the research process and what goes into your agent submission package. 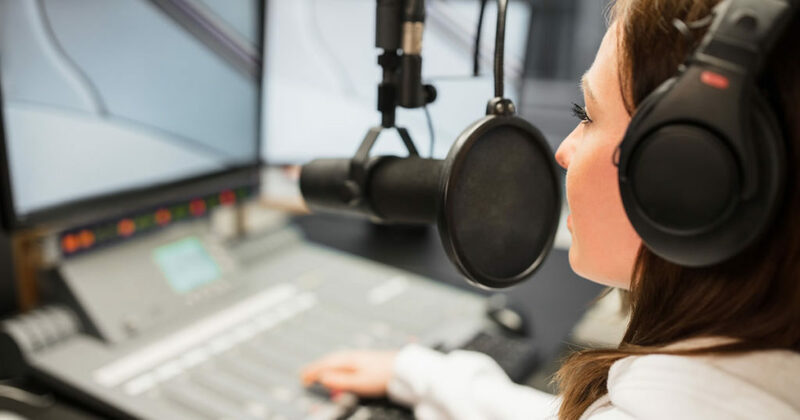 From monologues, to point of view pieces, and comedy to radio drama, Sophie Sparham will teach you the different elements of how to write for radio. Focusing on a variety of different genres, Sophie will explore writing dialogue and story structure, as well as how to lay out a script for radio. The ideal course for anyone looking to get their writing onto the airwaves!